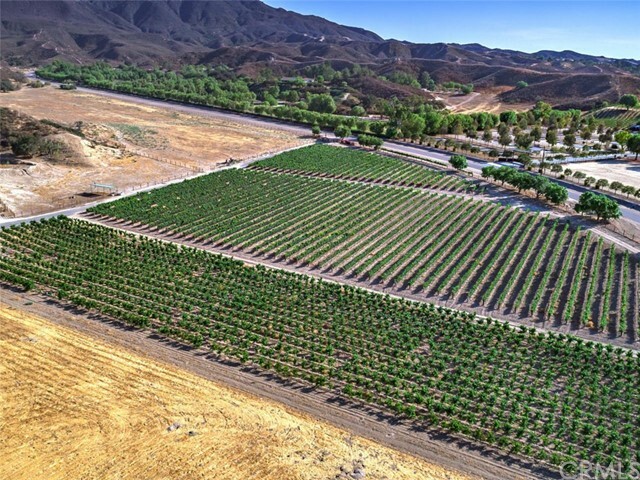 One of the most popu lar areas and in fact on of the city's major attractions to the public at large is the Temecula wine country. 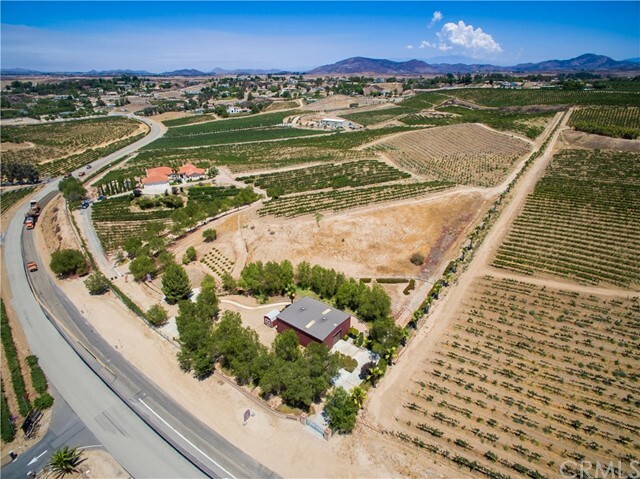 Home to some of the finest boutique wineries and vineyards, this area on the east side of Temecula also offers some wonderful housing opportunities for discriminating home owners. Generally 2 to 5 acres in size with some lots running up to 20 acres, the wine country presents a chance to live a pastoral country living, yet lies just minutes form the center of town. The gentle topography lends itself, not only to vineyards and orchards, but also to family recreation. Owners and their families can create family environments with something for everyone to do. Many of the homes include guest homes, RV garages and workshops,, horse facilities or sport courts. For those who opt to grow grapes in this fertile area, managements companies are available to assist or provide turn key services. Enter training is great fun and takes the form of winery visits, jazz concerts, hot air balloon rides or just a great BBQ by the pool. 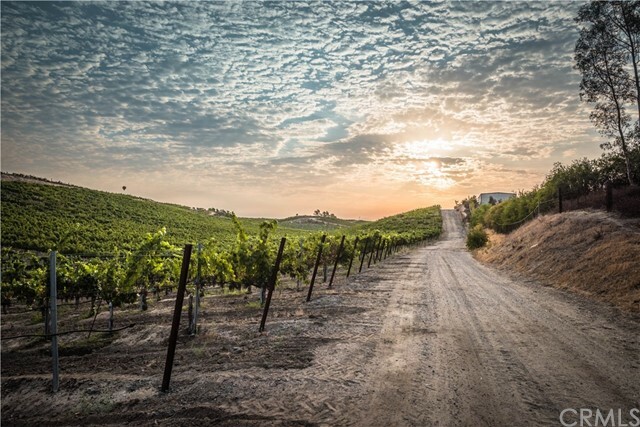 Sipping a glass of wine from your patio as you watch the sun set may remind you of Tuscany or Bordeaux, but your only an hour from San Diego and all the city affords. This may well be one of the best lifestyles available in Southern California and thee is still room for you. Buyers may find an existing home or palatial estate for under $1 million to over $3 million and for those who are not yet ready to move or who wish to create their own unique residence, there is till option of buying a vacant parcel of land. Vacant parcels are in the half million dollar range, although size and location provide a wide variation in pricing.